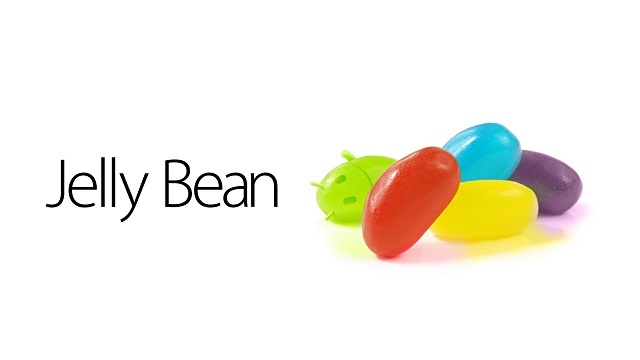 It was thought that Android 4.3 would be released shortly after it was announced recently at Google I/O after Android 5.0 Key Lime Pie was left absent from the event. However, no such appearance was made, but it seems Android 4.3 may not be too far away since it has been spotted running on a Nexus 4 in the wild. Coming from the XDA Developers Forum, a user noticed the seemingly different software running on a Nexus 4 at Mobile Expo 2013 in Thailand which appeared to be an updated version of Jelly Bean. Obviously Android 4.3, as the name suggests, isn’t a major upgrade, but does include some new features that are different enough to mention. Within the camera app when the screen is pressed, the options used to appear in a circular fashion around the press but they now appear in a semicircular arch towards the bottom of the display. The Nexus 4 in question is running a build number displaying as JWR45B, which is a completely new build, coupled with a kernel that shows as being built in May, a date that would be completely legitimate with an Android 4.3 build date. Visually there isn’t much that has changed, so it’s safe to assume the update will be relatively minimal and will probably mostly address under-the-hood issues, enhancements, and bug fixes, to components the average user will not notice. As for a release date for Android 4.3, it doesn’t appear too long until Google will release Android 4.3 into the wild for developers and consumers to download to their device. Obviously those of you with custom software installed like TouchWiz or Sense will have to wait a bit longer for the manufacturers to skin this particular version, and for the carriers to push the update to your devices; so keep pushing that button to check for available updates!